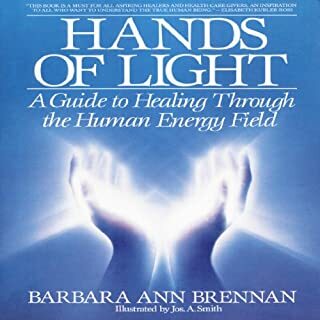 If you already practice Reiki, this book will show you the true essence of working with energy beneath the ritual, symbols, and mystery surrounding the practice. It will widen your knowledge and strengthen your connection. 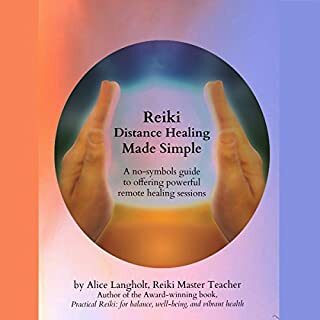 Practical Reiki is a new, revolutionary Reiki modality for everyone who wishes to quickly and easily learn to practice Reiki energy healing for themselves and others. It is simple and strong and will change your life. This book will show you a straightforward understanding of how your intuition works and how to sense it. 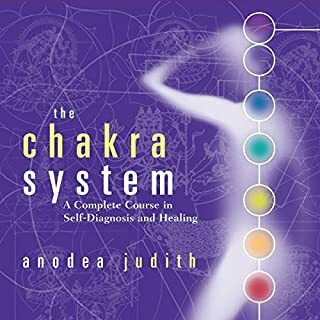 You'll also learn, in clear terms, what chakras are and why they're important. 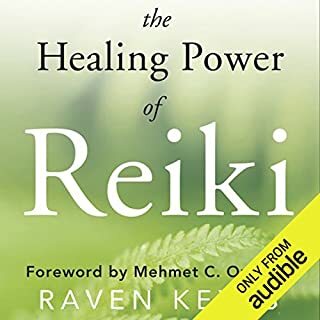 Please note: Listening to this book will not provide the necessary attunements to be a practical Reiki practitioner or master teacher. 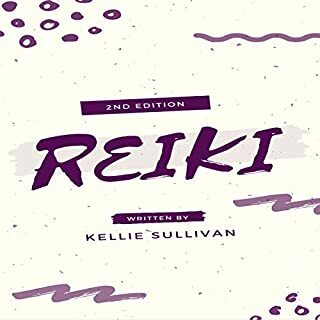 It will teach you about Reiki in a no-nonsense way and inform you about a great Reiki method to learn. 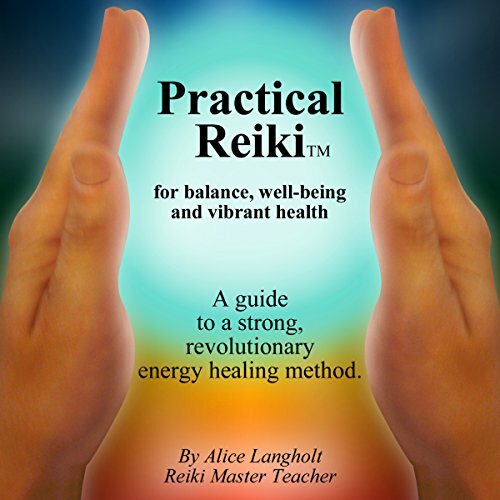 Practical Reiki is the second-place winner for Best Reiki Book in the 2012 About.com Reader's Choice Award. I loved the book. So full of practical knowledge and application. I am an advanced practitioner and found useful tools here. 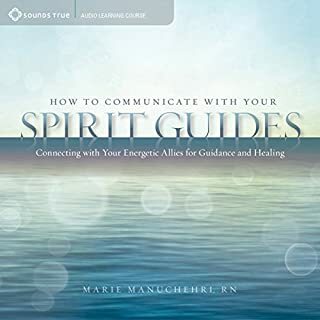 I purchased one of her additional attunements on her website and the affects were great! I even sweat a little! Anyway if your new or advanced in Reiki practice, begin here! This book is very informative on Reki. It has answered most of my questions concerning the subject. if you are interested in the topic, I recommend you listen. I will listen to it again.